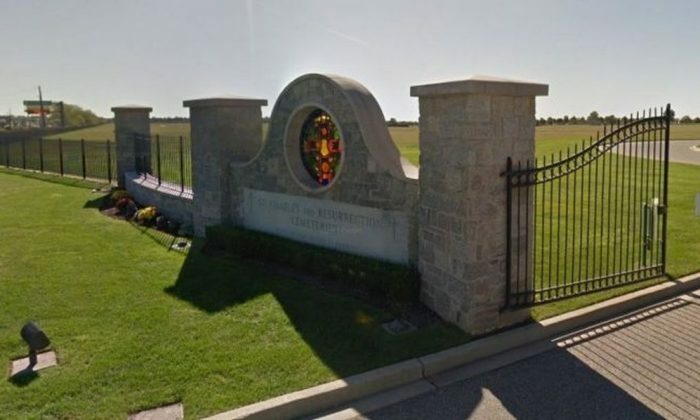 A woman who was visiting her parents’ grave in New York sank into the burial plot, a lawsuit claimed. Joanne Cullen bent down to fix a bow on a wreath that was placed on the tombstone when a sinkhole formed under her, according to court documents. “It caused her to fall forward and smash her head on the tombstone,” her lawyer, Joseph Perrini, told the New York Post. She cracked a tooth as a result. 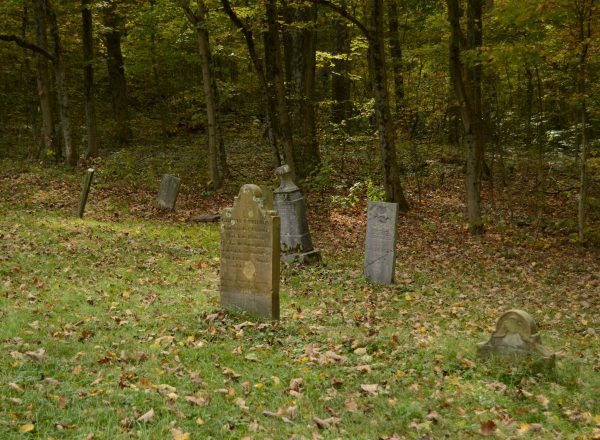 The woman then tried to “bounce back and she started sinking into the ground and grabbed the sides of the tombstone,” he said. 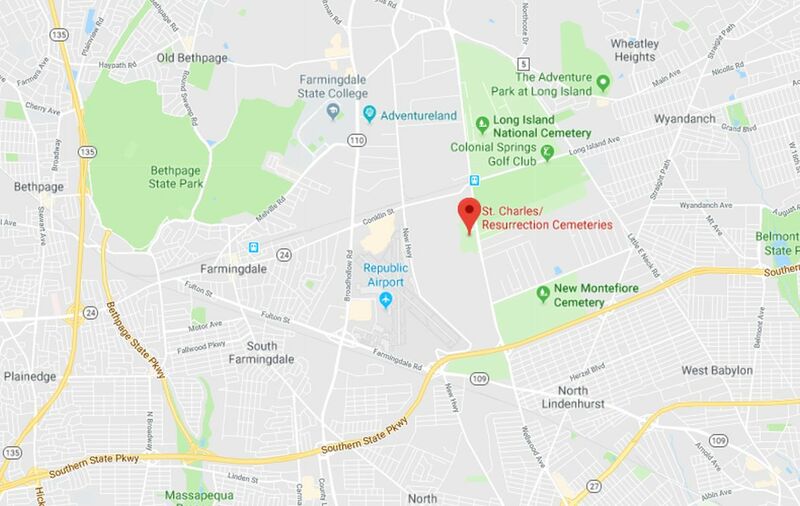 The incident took place in December 2016 at St. Charles Resurrection Cemetery in Long Island. “Getting sucked into your parents’ grave when you go to visit them on a cool December afternoon with the sun going down … it’s terrifying and traumatizing,” the lawyer told the newspaper. Cullen, 64, is now suing the cemetery for $5 million in Queens Supreme Court. She claimed in the lawsuit that the incident left her an emotional wreck. “I will never go back there again,” Cullen said, reported the Post, adding that she now fears walking in open fields. After the incident, she also “has nightmares” and suffers from headaches, the suit claimed. She also had to get counseling as a result, reported the Post. Perrini claimed the gravediggers who filled a grave next to the one where Cullen’s parents were buried had left an underground space that formed into a sinkhole. Sybil Marie Hicks from Ontario passed on Feb. 2, at the age of 82, and her obituary is going viral.